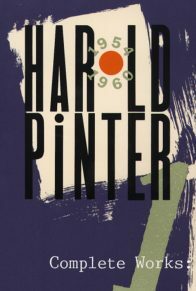 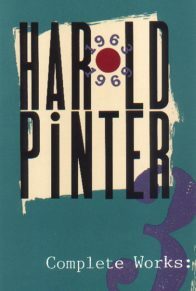 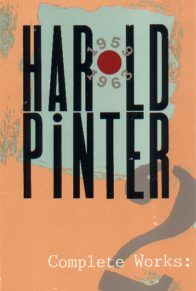 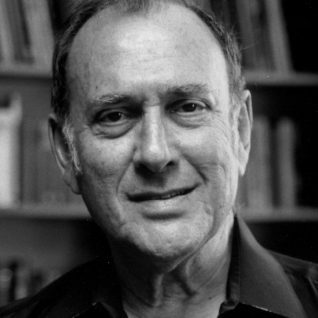 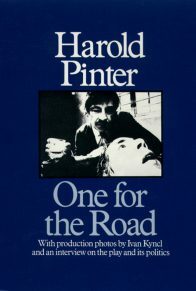 Harold Pinter holds an undisputed place in the front ranks of contemporary playwrights. 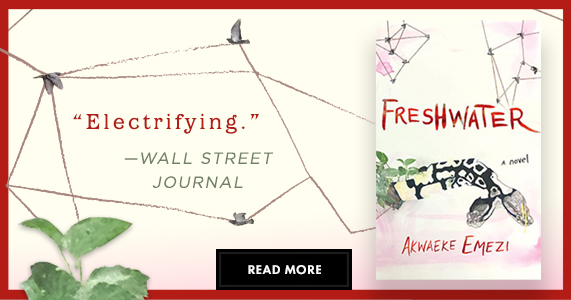 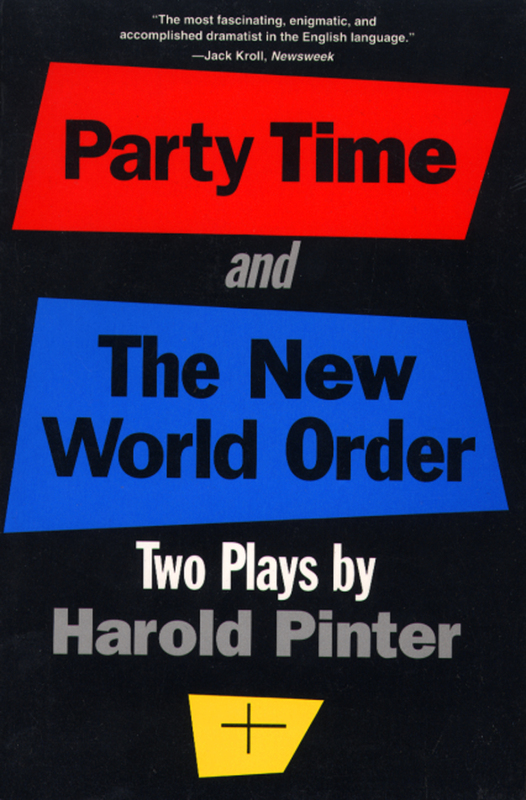 These two plays, Party Time and The New World Order, work in chilling tandem, each demonstrating the inevitable brutality that comes with total conviction of right. 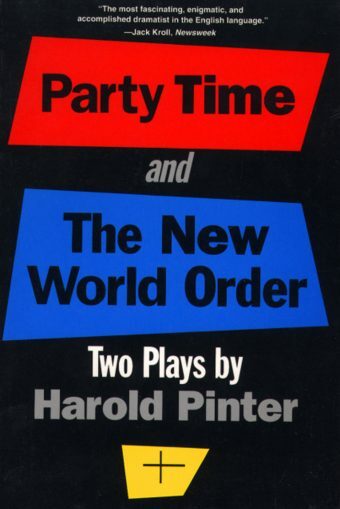 Party Time is a terrifying portrait of the culpable indifference of a privileged class, of the cruelty engendered in its members by political disruption, and of their merciless extinction of dissent. 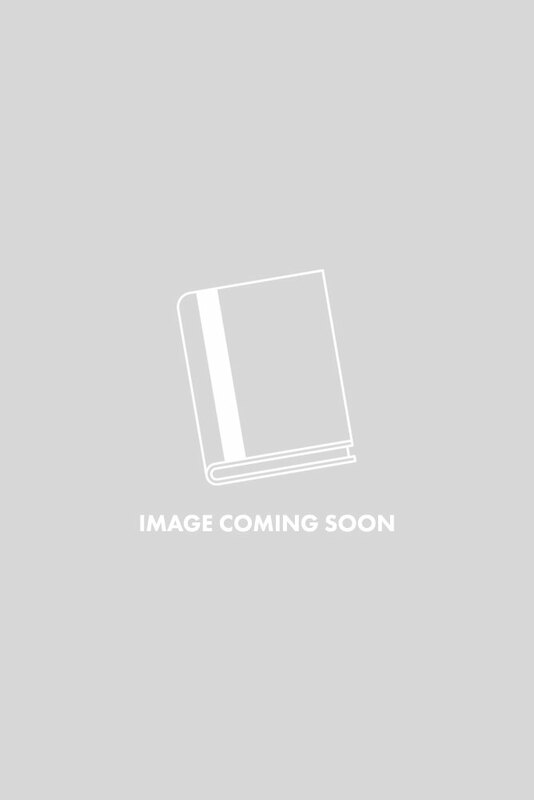 At an elegant cocktail party, a stylish bourgeoisie discusses country clubs and summer homes, while below in the streets a sinister military presence protects them from the unmentionable horrors of poverty, vulgarity, and squalor. 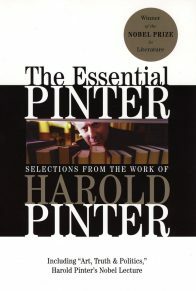 In The New World Order, two interrogators harass a man whom they condemn for his questioning of received ideas, and whom we know only as a threat to their closed vision of democracy.